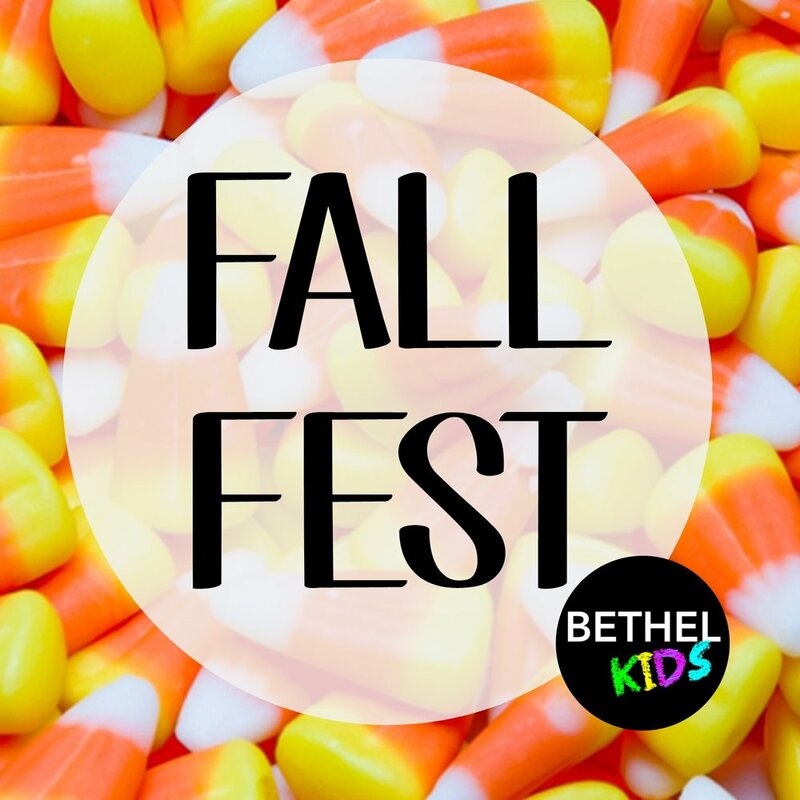 Make Fall Fest part of your Halloween tradition! Bring your kids out for a night of fun games, inflatables, prizes AND you'll be sure to leave with TONS OF CANDY! Make sure you plan to meet in the Fireside room at 7pm where we will be giving out lots of prizes! Costumes are encouraged but please refrain from scary costumes or scary makeup.